The expression au contraire takes me back to high school French. I remember my friends and I saying to one another with a laugh, “Au contraire, mon ami!” We thought we were so clever. As I read an email recently inviting us to receive tasting samples of Au Contraire and Heritance wines my thoughts drifted briefly to French class and then to ironing the pleats into the wool skirt I wore to school everyday. I could’t help but smile. 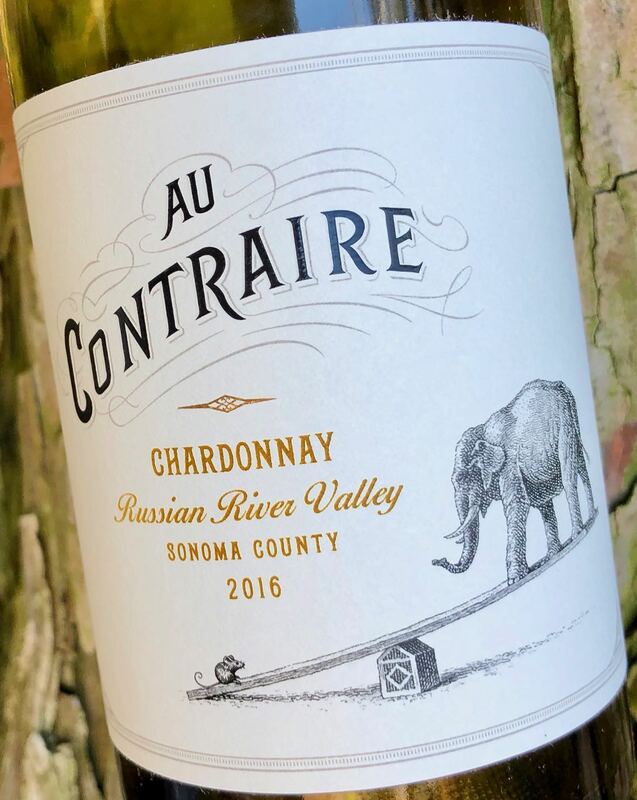 As I read on, I learned the story of Au Contraire and Heritance wines and their connection to the Taub family and Taub Family Vineyards. In 1933 Martin G. Taub and his brothers began producing brandy in California. In the early 1950s Taub launched Gallo Wine Distributors in New York to represent E & J Gallo Winery. Martin’s son, David S., joined the distributorship in the early 1960s and expanded the business to include wine and spirits beyond the E & J Gallo portfolio of wines. In 1977 Martin and David founded Palm Bay Imports (now called Palm Bay International) with a vision for wine and spirits on an international level. Today, Palm Bay represents over 50 international wineries and distilleries with distribution to 50 states, Mexico and the Caribbean. Over his career David earned lifetime achievement awards from both Wine Enthusiast and Wine Spectator magazines in acknowledgement of his achievements with Palm Bay. David’s son Marc D. now leads Palm Bay International as President & CEO. 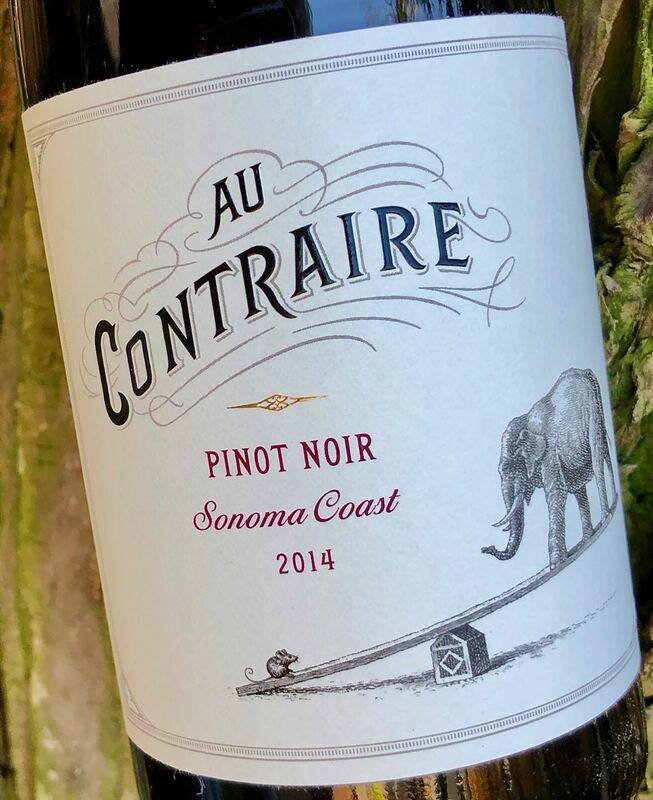 Au Contraire Wines was founded by Taub Family Vineyards and the name pays homage to David Taub. Au contraire was a phrase used frequently by David, before he passed away in 2012, and is a tribute to his charm and leadership. The portfolio of wines includes Chardonnay, Pinot Noir and Pinot Gris. This is a Chardonnay for those who enjoy just a kiss of oak influence on their Chardonnay. 100% Chardonnay fruit was fermented partially in stainless steel and partially in oak barrels using mostly native yeast. Production notes indicate fermentation took place with mostly native yeast with aging for 12 months in 35% new French oak. This wine makes me hungry for a proscuitto, dried fig and goat cheese pizza topped with fresh arugula. Heritance is a blend of the words heritage and inheritance indicating the beginning of a new tradition and the continuation of an enduring legacy. 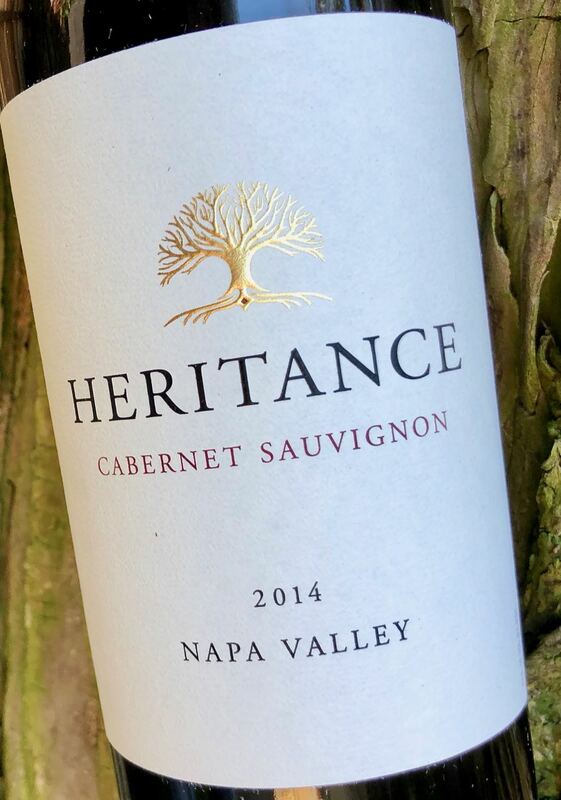 Heritance is described by Taub Family Vineyards as “the cornerstone Napa Valley brand of the Taub Family Vineyards.” The Heritance portfolio includes Cabernet Sauvignon and Sauvignon Blanc. This Napa Cab is easy to drink and easy to like. Importantly, it’s not too ripe or over extracted. It will be a delicious partner to a wide variety of dishes . . . think anything braised. Production notes indicate this Cabernet is a blend of 90% Cabernet Sauvignon, 6% Merlot, 2% Cabernet Franc, 2% Petite Verdot. Select Bordeaux yeasts were used to initiate fermentation and aging took place in French oak (60% new) for 19 months. All three wines are a delicious tribute to family and wine. I hope you will look for them. They are widely distributed. Thanks to Palm Bay International for providing us the opportunity to share a bit of the Taub family’s history. Your suggestion to pair the Pinot with a fig and goat cheese pizza now has me thinking about lunch. Yum!